Don’t see your country listed here? Want to write for World Moms Blog? 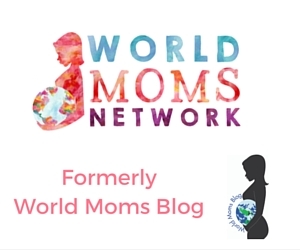 World Moms Blog is looking for additional writers to expand our viewpoints and global reaches! If you are interested in writing for a Forbes “Top 100 Website for Women”, please send an e-mail to contribute2@worldmomsblog.com with a writing sample and where you are located on the globe! **Our waiting list for writers for the USA is now closed, but we are still recruiting contributors in most countries. 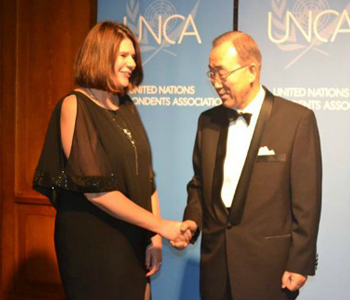 We do accept guest posts for our social good and human rights columns at this time!